Here’s the first glimpse of pupils at Bordon Junior School working on their prize MidiMap thanks to teacher Debbie Wren. 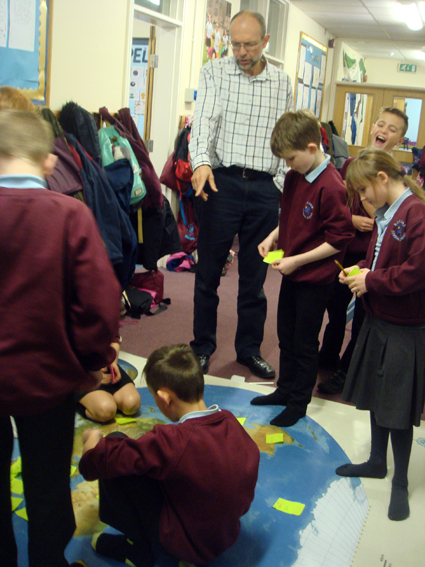 Teachers have often told us how the floor maps engage children unlike any other resource they’ve come across. It’s said that they encourage pupils of varying abilities to work together in an active learning process which helps in the development of life skills that serves them well throughout their school years and beyond.